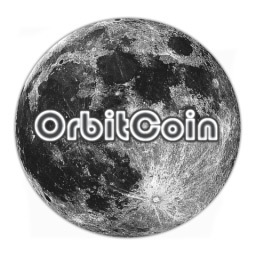 Orbitcoin (ORB) goal is to be used on both darknets like I2P, TOR and others, also the normal internet/clearnet + in outer Earth orbit. At the current moment it works with SOCKS over I2P/TOR. Native support to I2P should be in place soon. It’s an advanced scrypt based POS/POW coin, And has some nice features from other coins too. Our promise to the Bitcoin community is simple any services the Orbitcoin foundation makes will take both BTC and ORB payments. This is by far this first crypto coin to truly help science, the foundations mission goal is to help fund open source science, and bring some of that power back to the people! Welcome to the pool and Good luck !